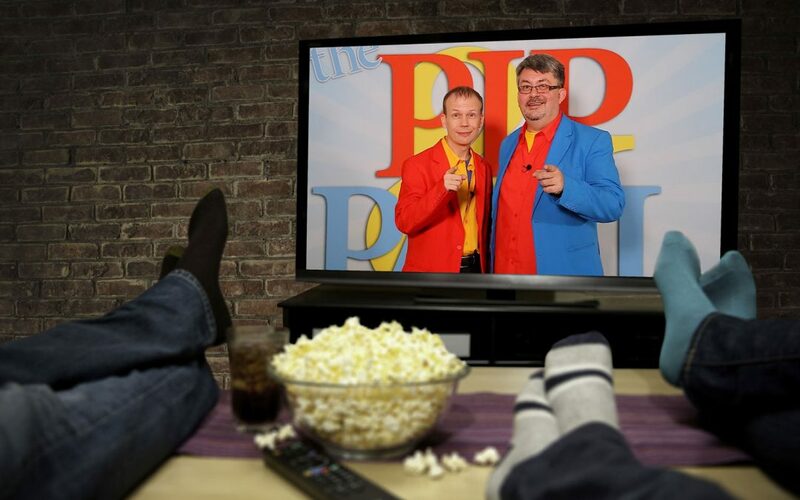 Watch The Pip and Paul TV Show – which has now finished it’s first broadcast all over Europe on cable networks, as well as your favourite devices, iOS, Android, Apple TV, Samsung Smart TV and on all web browsers. Each show lasts for 30 minutes, with 6 episodes that originally aired in 2016, 10th December, 17th December, Christmas Eve (24th December) and 2017 on 7th January and 14th January. To view, you can use the button below and Catch Up in the Time Machine. You simply need to register with your name and email address and you will then have full access to all the channels programming.